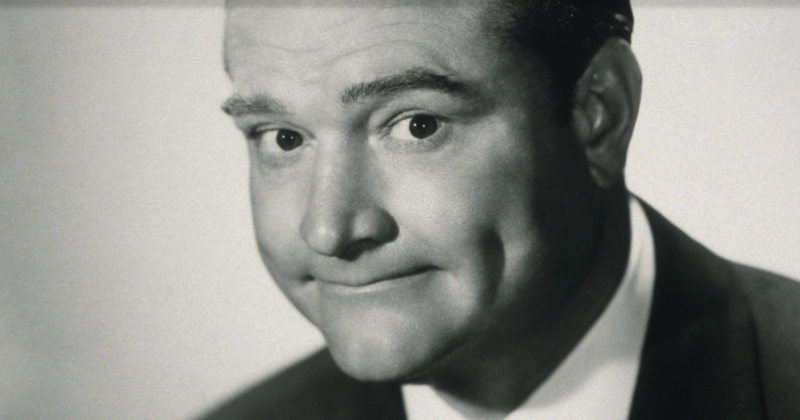 The Red Skelton Show, which was named after the lead comedian, was one of the most popular TV shows that aired during the 1960s. People looked forward to being entertained, and this show never failed to disappoint. On occasion, the directors would turn attention to more sobering topics, and this video features one such topic. The topic chosen for this special monolog was the meaning behind the words used in the Pledge of Allegiance. The host of the show recalls a time when he was a boy in school and one of his teachers gave a sobering lesson he would never forget. Red recalls how his teacher was disappointed that the pledge was being repeated monotonously. He wanted the children to truly understand what they were saying. It is clear that his teacher’s words made a deep impression on him since he is able to recite that speech word for word today, many years later. What was interesting about the speech was that the teacher in a very literal sense gave each word a definition. This included simple definitions, such as explaining that a state was a group of towns divided by imaginary lines but connected in purpose. Red’s teacher then went on to explain more complex concepts such as the flag being a symbol of freedom wherever it proudly stood. After defining these key terms, Red’s teacher then asked the class to recite the pledge once again. One can only imagine how their attitude towards the pledge would have changed as a result of their new found insight. Any patriot would find his speech moving. Red’s message is clear. Knowledge is power. Our children need to be taught more than recitation. They need to understand what makes things the way they are, and how some things are inviolably sacred. That is the only way we will be able to produce free-thinking adults with minds of their own. If you enjoyed mindslton’s performance struck a chord with you as well, share his video with your friends.